Meth addiction is a disease. It ravages families and communities, and in parts of Aotearoa meth is cheaper and more freely available than marijuana. Meth addiction is something we hear about in formal contexts, like police reports and documentaries. The human toll, the emotional destruction, and the real cost is hidden from so many people. 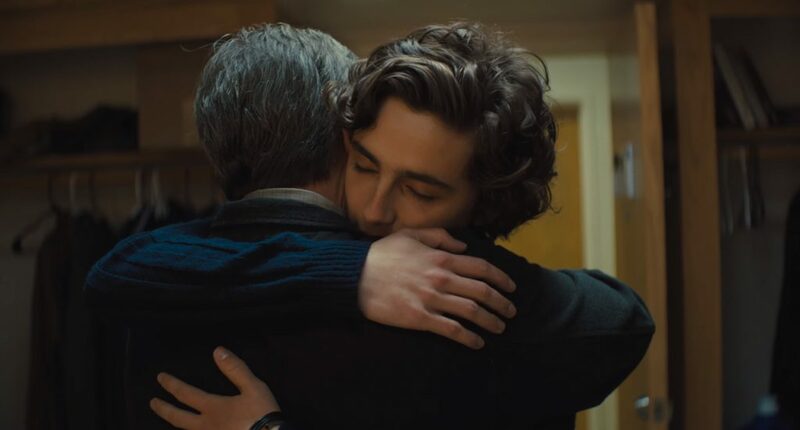 Beautiful Boy helps bring these messy complexities into the light. 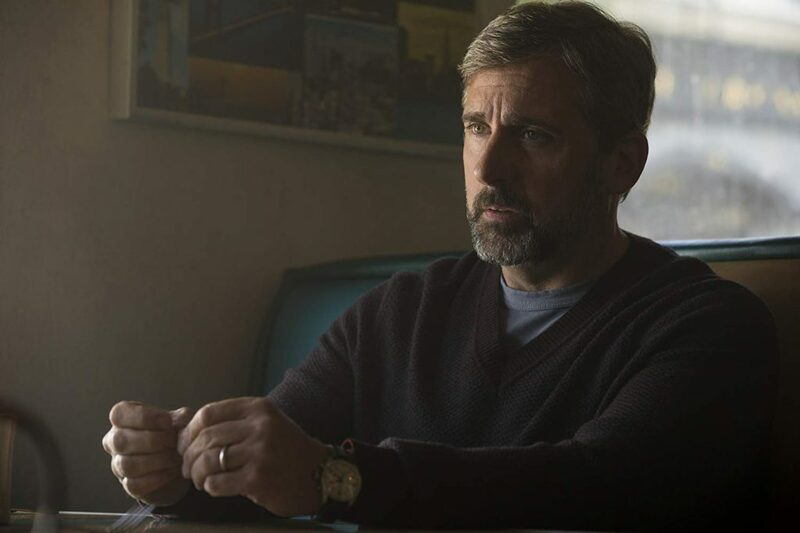 Starring Steve Carell in the role of David Sheff, and Timothée Chalamet (Call Me By Your Name) as his drug-addicted son Nic Sheff, Beautiful Boy certainly cements Carell’s reputation as an actor who can do incredible service to both drama and comedy. The film is Director Felix Van Groeningen’s first English-language feature, and it’s based on two books: Beautiful Boy: A Father’s Journey Through His Son’s Addiction by David Sheff and Tweak: Growing Up on Methamphetamines by Nic Sheff. 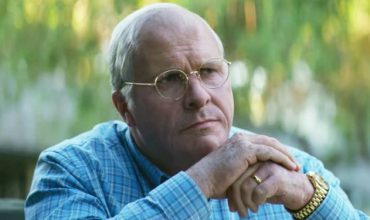 I’m presuming the authors were involved in the film on some level, because despite the gritty depiction of drug addiction, relapse, and a father’s struggle to understand what is happening to his son, something feels sanitised. Perhaps it’s the wealth of the Sheff family, when it’s never explained exactly why they are so well-to-do. Or maybe it’s something else. The original director did drop out, scrapping the first script entirely. It’s rumoured Van Groeningen spend months editing and re-editing the film to make it work. Whatever it was, there’s something stopping the film from being able to make the emotional punch it needs to become truly legendary. There are also moments where it starts to feel like a Public Service Announcement. In one scene, David Sheff sits on the couch explaining to his wife that “the brain can start to repair itself from the effects of methamphetamine use.” I half expected a helpline number to flash up onto the screen. Beautiful Boy is not an easy watch. It repeats itself over and over, it might make you cry, it will definitely heighten your awareness of the damage drug use causes. Meth is rife in our society, but no-one wants to talk about it. Maybe this is the movie that will get us talking.